Be a Part of PIER71. ‘Port Innovation Ecosystem Reimagined at BLOCK71’ is the entrepreneurial marina for the region’s maritime innovation. 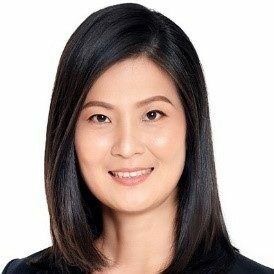 Founded by the Maritime and Port Authority of Singapore and the National University of Singapore (NUS), through its entrepreneurial arm, NUS Enterprise, we aim to grow a dynamic innovation ecosystem by building talent, creating opportunities for exchange of ideas, attracting investments and accelerating ventures. "The launch of PIER71, in collaboration with NUS Enterprise, is part of the MPA's broader innovation strategy under the Sea Transport Industry Transformation Map (ITM). PIER71 will catalyse collaborations between the maritime companies, technology start-ups and adjacent sectors to position Singapore's maritime industry for the next wave of growth enabled by digital technologies." "The PIER71 programme opens a new chapter for NUS Enterprise. Building on the foundation that NUS Enterprise laid in spearheading the start-up ecosystem, we are now fostering strategic partnerships to help bridge and provide platforms for our curated start-ups to engage with the flagship maritime industry and create opportunities for innovation driven growth." "Entrepreneurial start-ups will drive many of the innovations that are significantly transforming the maritime industry cluster. 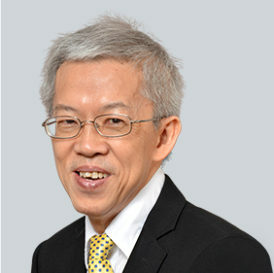 In collaboration with MPA, NUS Enterprise hopes to apply what we have learned in building vibrant startup ecosystem over the years to contribute towards making Singapore a vibrant start-up hub in the world for maritime innovations"
Start-ups and corporates leverage PIER71’s strategic global partnerships to access markes, investments, and technical support. 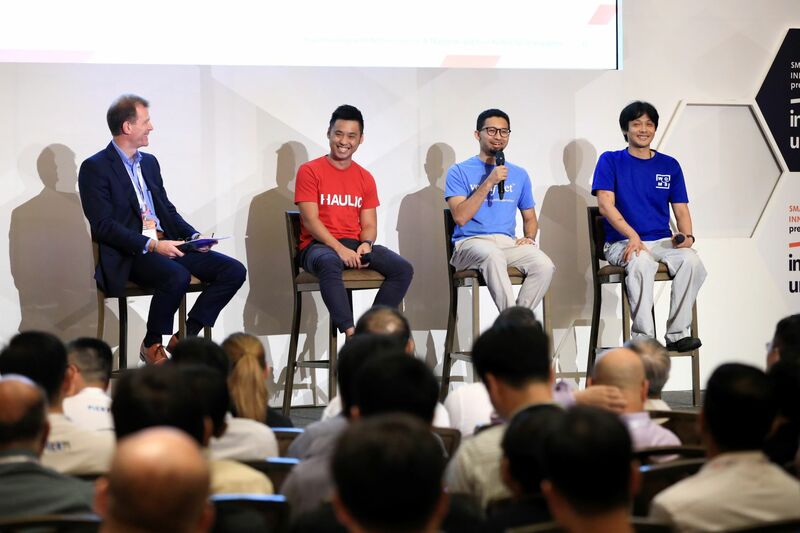 NUS Enterprise’s global gateways in BLOCK71 San Francisco, Suzhou and Jakarta also help to land start-ups in these locations. MPA has 5,000 members and supports multi-million dollar research and industrial initiatives worldwide. PIER71 is sited at the most packed entrepreneurial hub in the world – BLOCK71 at JTC LaunchPad @ One North. Expect to bounce ideas with like-minded entrepreneurs to innovate. PIER71 will also be joined by domain experts, investors, customers and other stakeholders key to building a successful venture. MPA provides grants to viable start-ups to develop prototypes alongside maritime corporates. 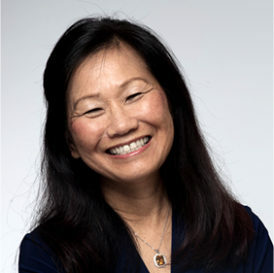 PIER71 is also joined by angel investors and venture capitalists to build the next successful venture. PIER71 provides access to mentors, investors and market access all under its incubation space at BLOCK71 Singapore. 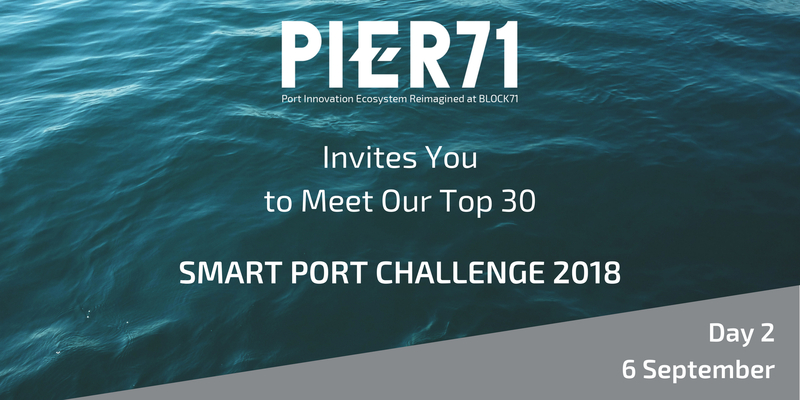 Smart Port Challenge is an annual innovaton competition for global technology start-ups to address challenges put forth by maritime corporates. These innovation opportunities are identified through a series of ideation workshops. They focus on the port, shipping and maritime logistics. Selected finalists stand a chance to be invited to join PIER71 ACCELERATE. PIER71 ACCELERATE is the first Singapore maritime start-up market and business model validation programme. Based on the lean methodology, the curriculum and mentorship from industry partners help ambitious start-ups to scale. The 8-week mentor-led programme invites selected finalists from the Smart Port Challenge and interested start-ups globally to join. 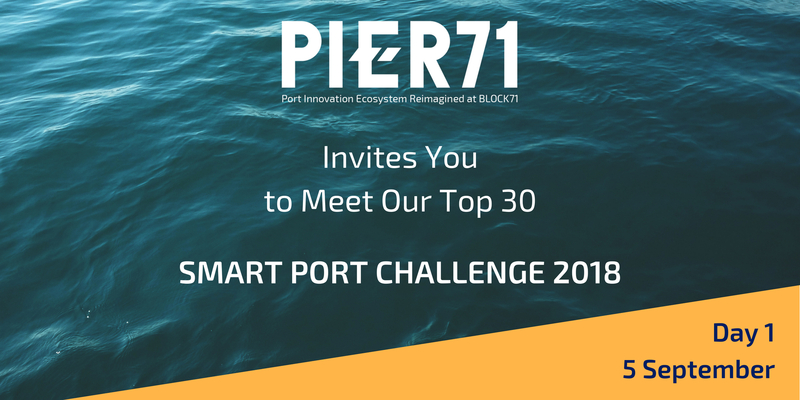 PIER71 will be hosting events to engage many partners ranging from industry experts, start-up founders, investors and more to raise the awareness on the uncovered opportunities in martime and port sectors. Join our EXPLORE with PIER71 series of events to interact, network and discover new waves of opportunities. We have innovation opportunities ranging from port and shipping to maritime services for you to tackle. Technologies covering cybersecurity, finance, blockchain, machine learning, and more are some new areas of interests. Share your innovation opportunities with our community. Find out how they can be addressed with new solutions. Disrupt your business before someone else does. Being an entrepreneur is, by definition, a voyage into the unknown. If you think you have what it takes, join us and mentor the next maritime unicorn. Register to join the PIER71 community for latest news and updates.